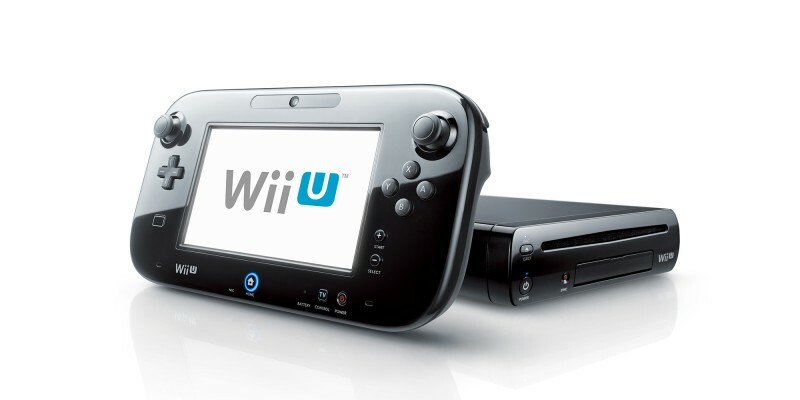 Wii U is a home videogame console from Nintendo that’s brimming with games and experiences you can enjoy alone or with friends and family. 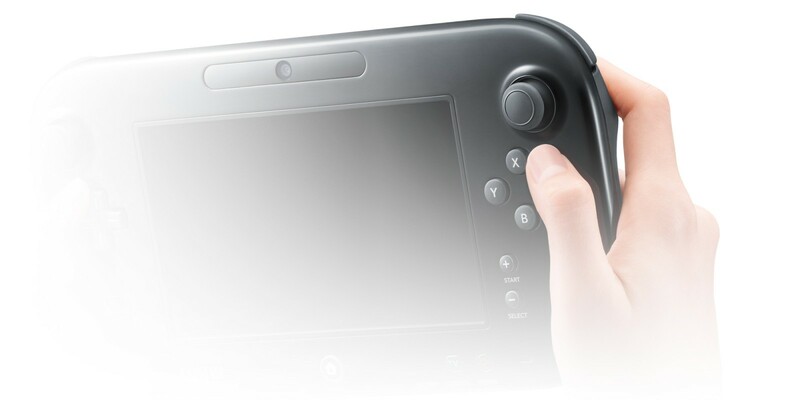 It comes with a unique controller that redefines the dynamic of playing games together: the Wii U GamePad. 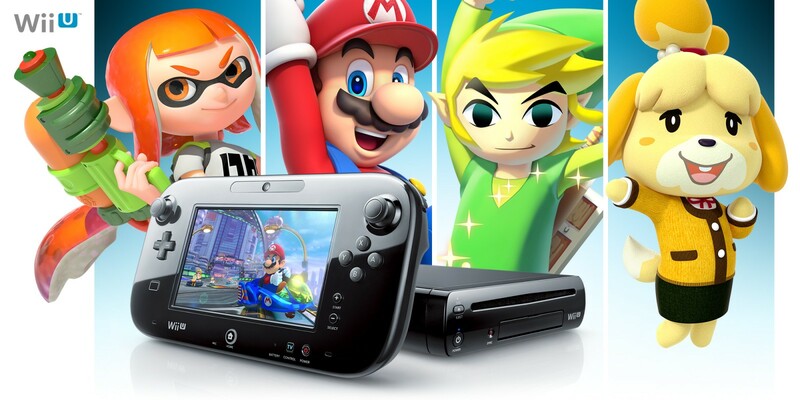 Connecting Wii U to the Internet opens up a vast world of content for you to enjoy – including free demos*! 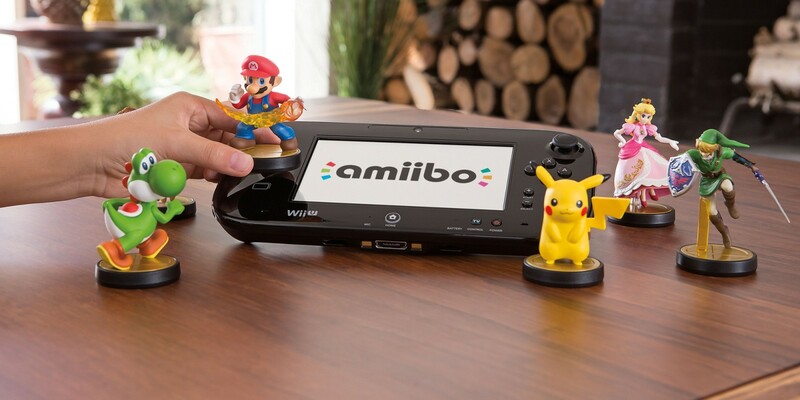 Enhance your Wii U experience with a wide range of accessories (sold separately). 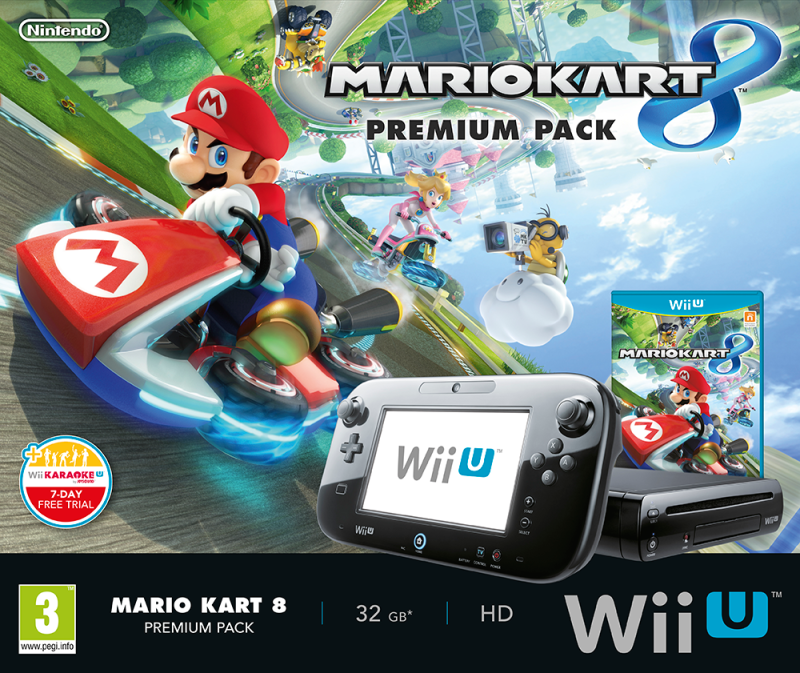 Wii U is also compatible with many peripherals designed for the Wii console. 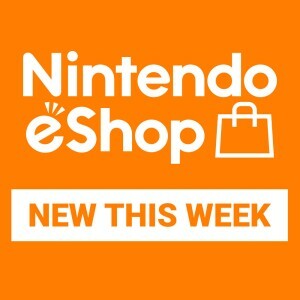 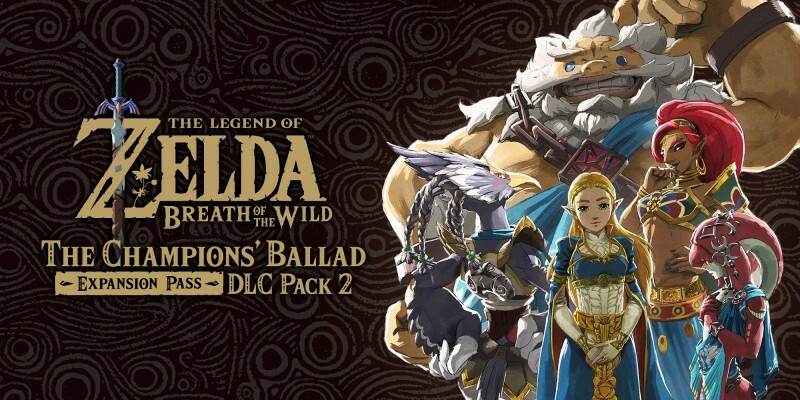 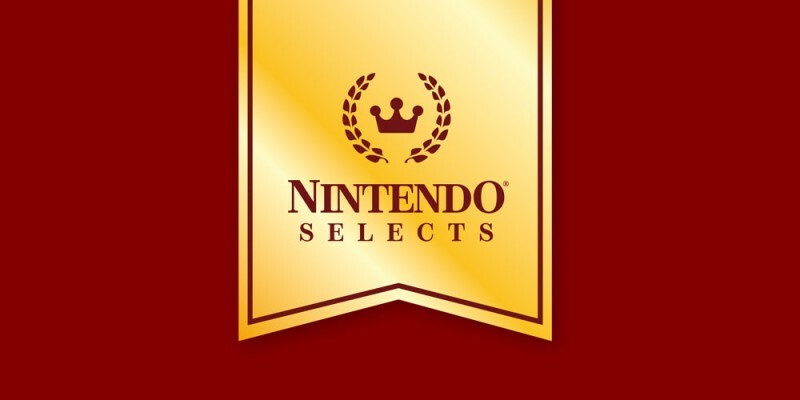 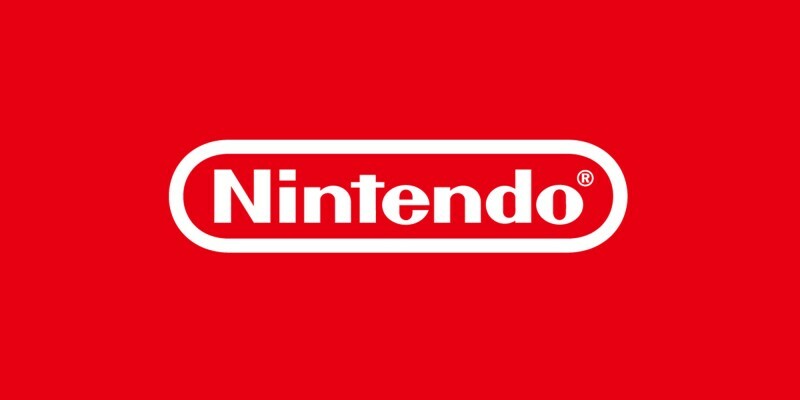 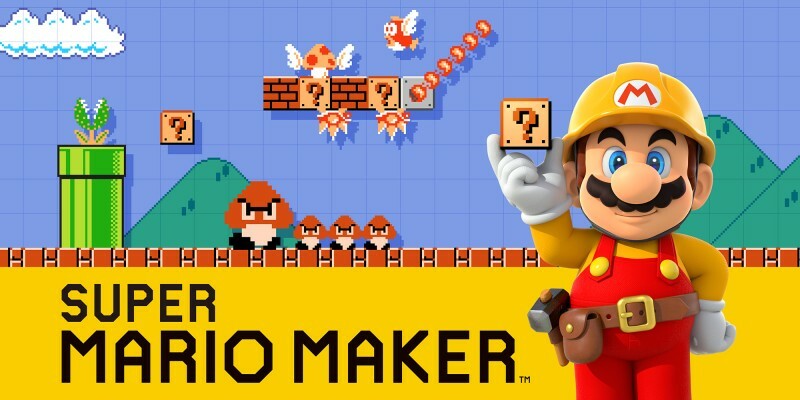 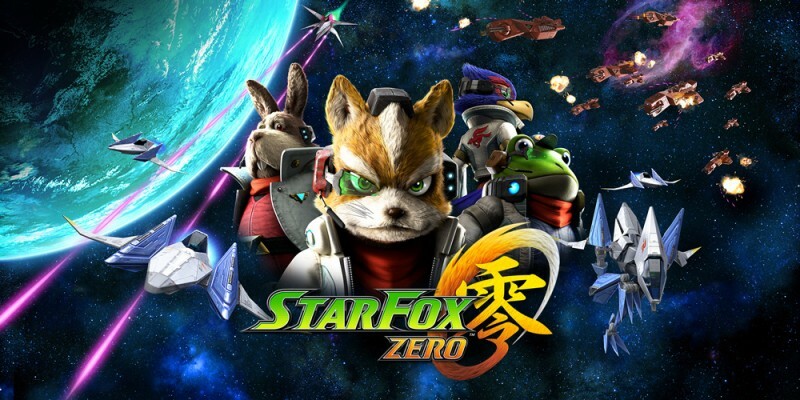 Discover great games you may have missed the first time around with the Nintendo Selects range – a series of top-notch software that offers lots of different experiences! 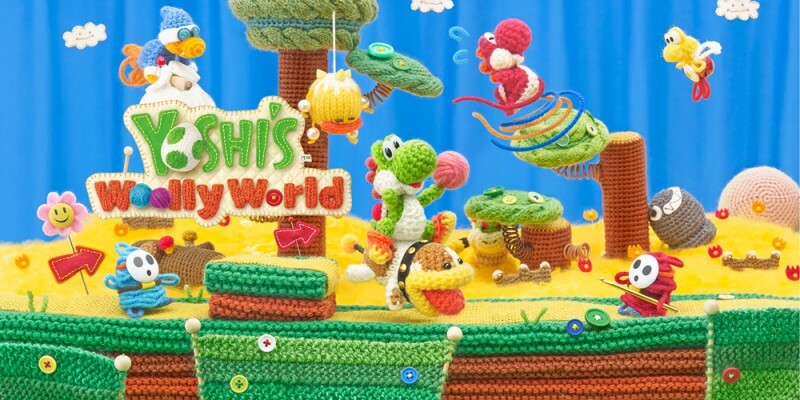 Join Yoshi in a dyed-in-the-wool platformer that's bursting with crafty colours and textures in Yoshi's Woolly World for Wii U! 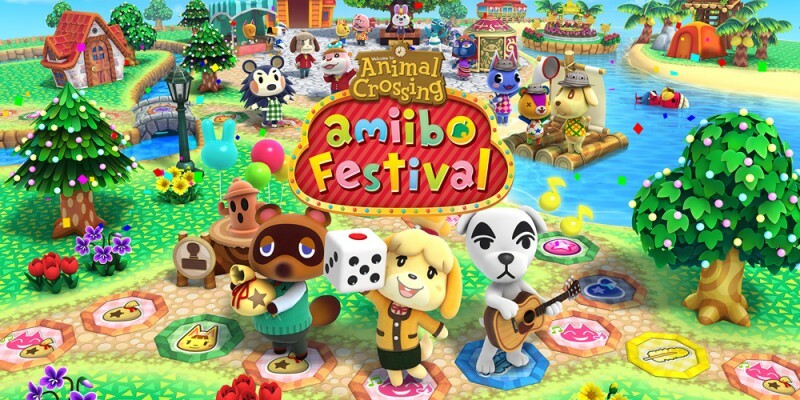 In Animal Crossing: amiibo Festival for Wii U, the animals will race around a board game town where the seasons change just like they do in other games in the Animal Crossing series. 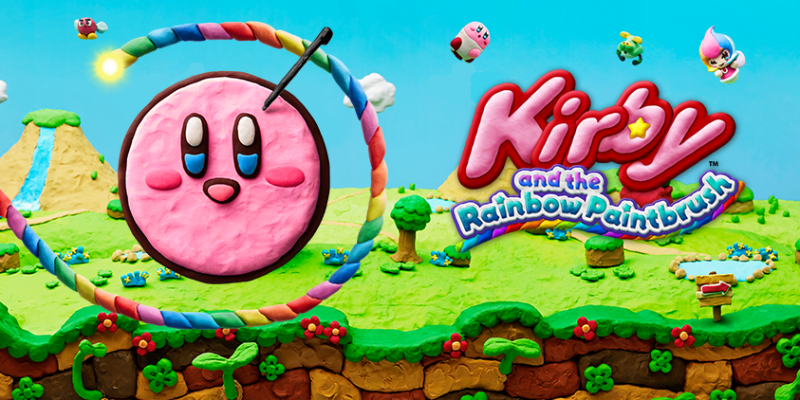 Explore a wonderful world of clay in a colourful platforming adventure and return colour to Dream Land in Kirby and the Rainbow Paintbrush for Wii U! 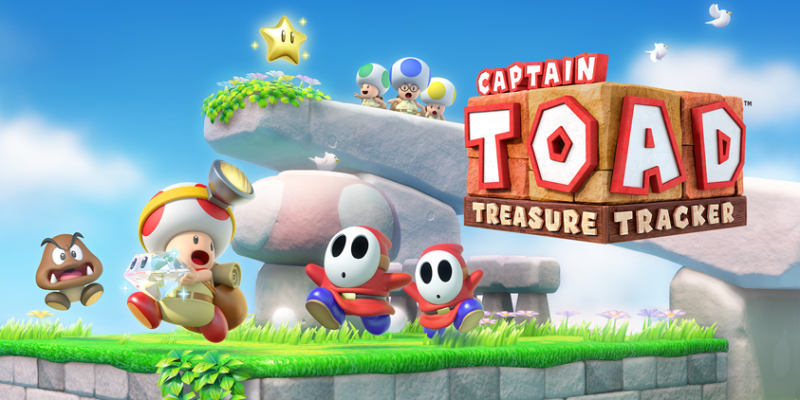 The sometimes cowardly, sometimes courageous Captain Toad embarks on his first solo adventure for Wii U! 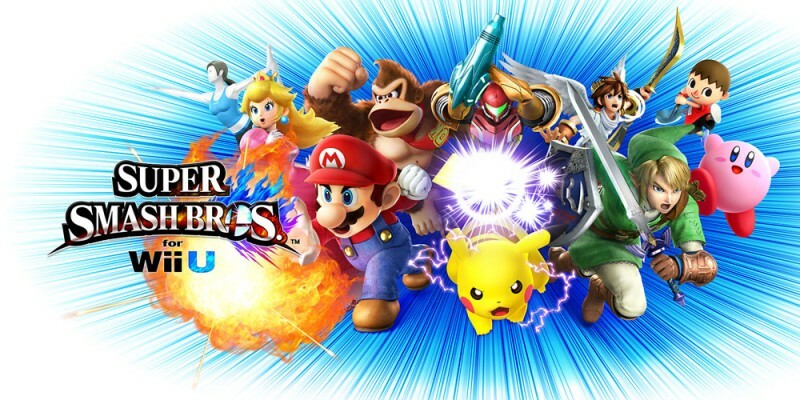 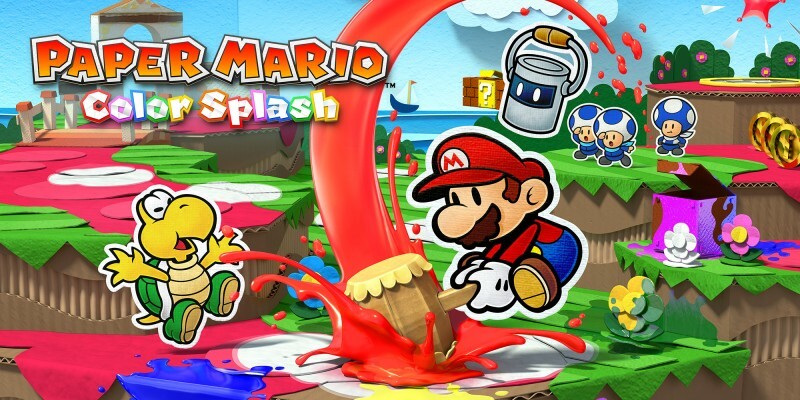 Mario, Luigi, Toad and Princess Peach star in an all-new 3D Mario game. 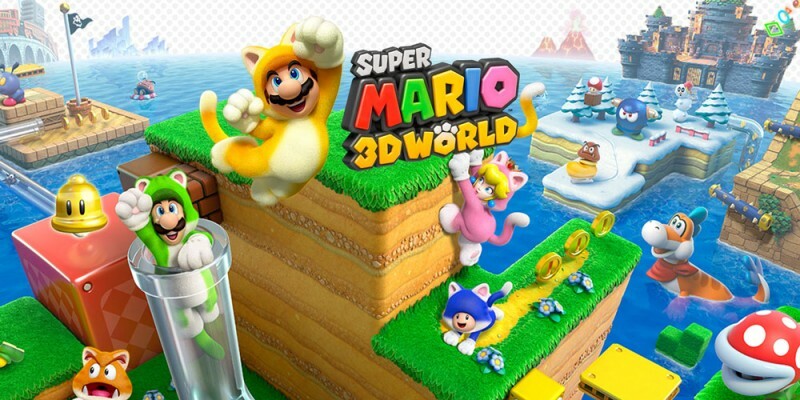 It's SUPER MARIO 3D WORLD on Wii U! 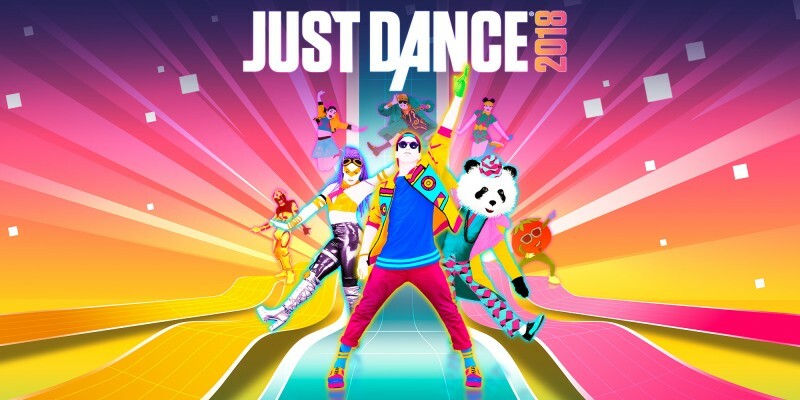 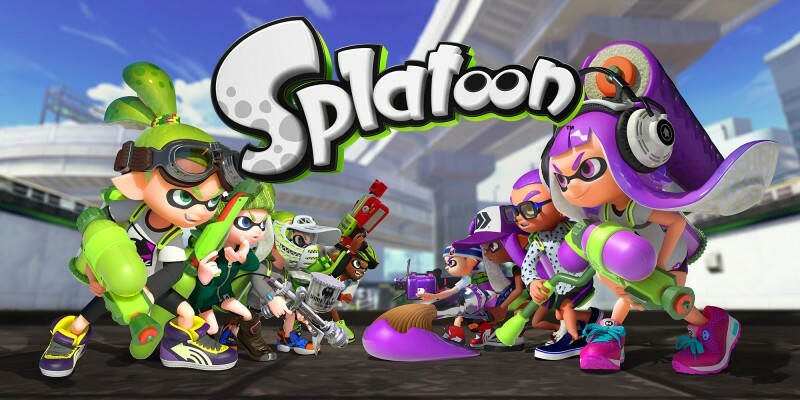 How do I play Wii games on my Wii U?